Atlanta Real Food: Free Shipping + Kombucha Salad Dressing! Free Shipping + Kombucha Salad Dressing! 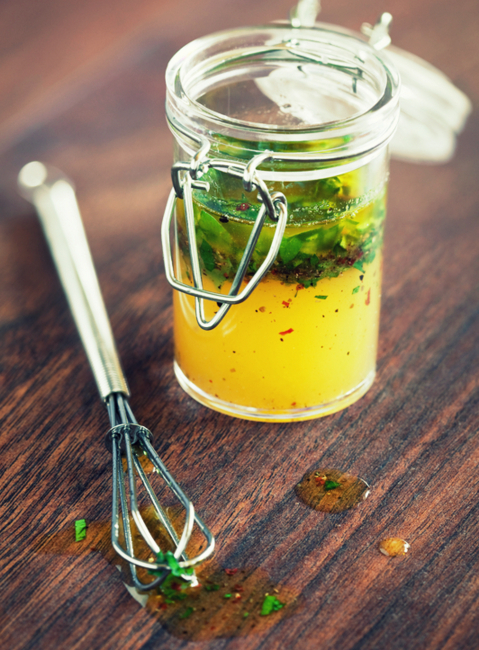 Italian dressing, sharp with vinegar and spiked with all sorts of dried herbs, is an all-time classic. Make it with kombucha vinegar as a base, for a cultured twist! 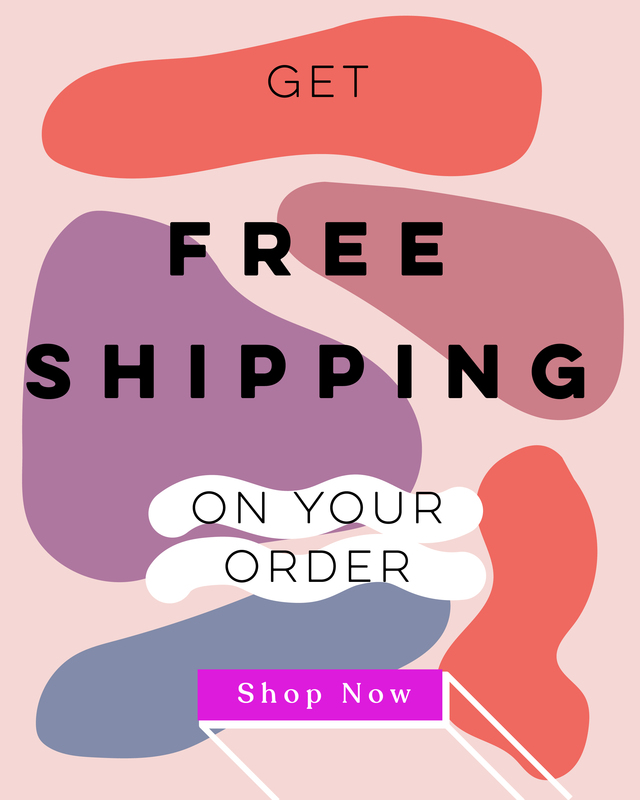 Get Free Shipping on these products!